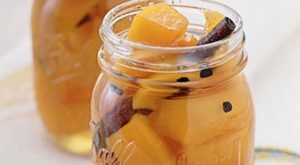 Pumpkins are all the rage during the fall season. 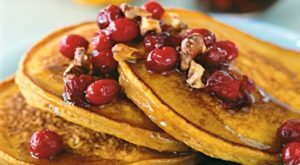 Starting in late September through the end of November, they’re heralding the arrival of Fall from grocery stores, farmers markets, table tops and front porches. 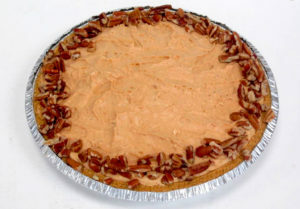 They’re not just for pumpkin pie anymore! 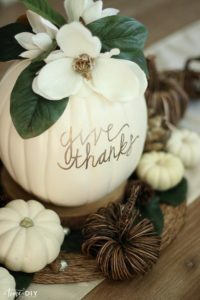 Use pumpkins on runners or placemats with greenery, leaves and other fall items to create bold and beautiful centerpieces. 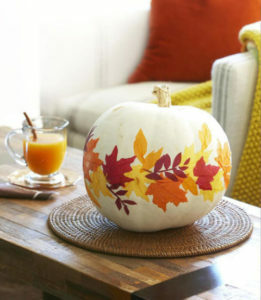 Try hollowing out a pumpkin to use as a vase or serving dish. 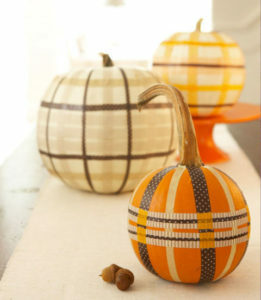 Mini-pumpkins make great candle holders or place card holders. Be creative! Instead of carving, paint your pumpkin with craft or acrylic paints and place it on the porch or in an entryway near the front door. 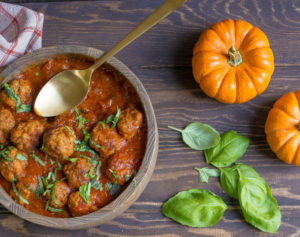 An uncarved pumpkin can last up to 12 weeks. Make a pumpkin face mask! 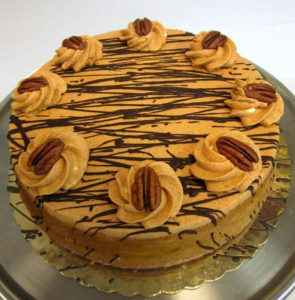 Our rich Pumpkin Cheesecake is an unexpected delight for the fall. 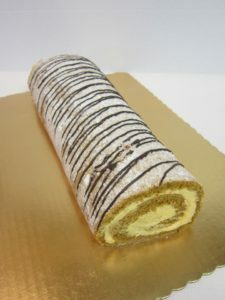 Try ours: http://americandreamcakes.com/wordpress/bakery-menu-2/baked-goods/ or experiment with your own pumpkin cheesecake recipe variations. We’d love to see your creations! Post pics of your creations and tag them #adcpumpkins.